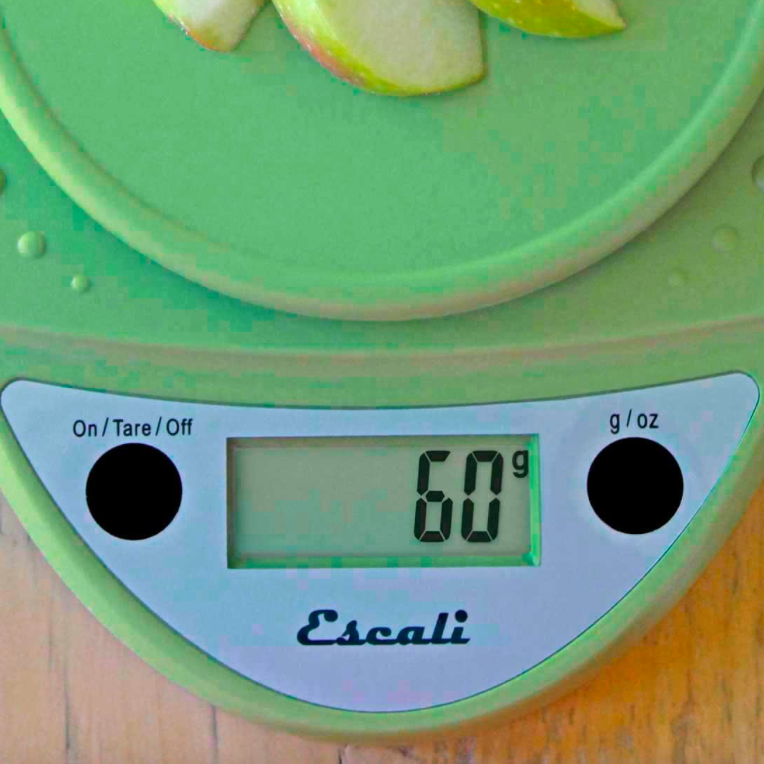 When you are cooking or baking, a scale will give you the confidence of a professional chef through accurate and consistent ingredient measurements. Measuring ingredients by volume using cups and tablespoons can be inconsistent. You can easily over-pack a cup of flour by 25% when you scoop flour directly out of the bag, which is enough to dry out your chocolate chip cookies. Measuring by weight with a scale will give you the confidence that your ingredients are measured accurately, every time. During my career, there have been very few pieces of equipment I could wholeheartedly recommend to a cook that is both applicable for home and professional use. I probably bought maybe 5-6 of these over time not because they broke or malfunctioned, but because another chef would take them! With the new year approaching, the key to achieving healthy weight loss is often expressed as a simple equation; burn more calories than you consume. While that may sound simple, many people struggle to reach their goal weight. If you are only focused on how many calories you burn then you are missing out on half of the potential of this powerful, yet simple, equation.